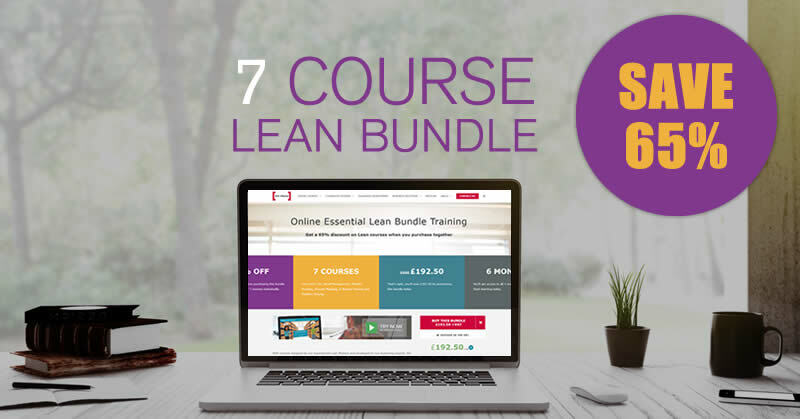 When training in Lean or Lean Six Sigma, individuals are afforded a wealth of the most effective tools and techniques to remove the inefficiency in their process. While arming Lean practitioners with an extensive toolkit allows them to tackle issues in any industry and benefit from Lean throughout their careers, it does leave a lot to remember. 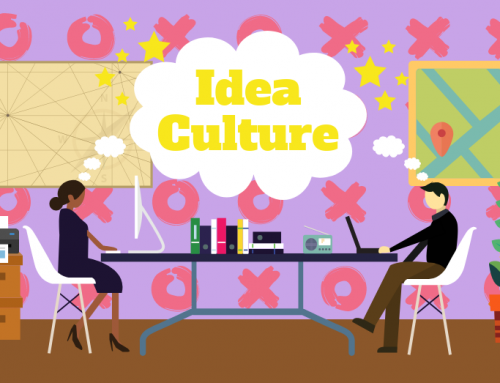 For this reason, Lean practitioners are no strangers to acronyms: from PDCA to FIFO, the language of Lean is filled with capital letters and abbreviations. With the removal of Waste at the heart of the Business Improvement method, perhaps the most important acronym to learn is one that helps you remember the names of each of these Wastes. Here at 100% Effective, our acronym of choice is DOWNTIME, with each letter representing of the eight Wastes: Defects, Overproduction, Waiting, Non-utilised Talent, Transport, Inventory, Motion, and Excess-processing. This is our preferred acronym as it is the most widely used that includes the addition of the all-important eighth Waste, ‘Non-utilised talent’. During our work training and consulting individuals and organisations in Lean, we are often asked what is TIMWOOD. This is simply an alternative to DOWNTIME that only represents the original seven deadly Wastes. However, in more recent times many organisations that use this acronym have included an ‘E’ to the end of TIMWOOD, to represent eighth waste, Employee Talent. Which acronym you and your organisation use is down to personal preference, and while DOWNTIME is our firm favourite,we are happy to introduce you to TIMWOODE. 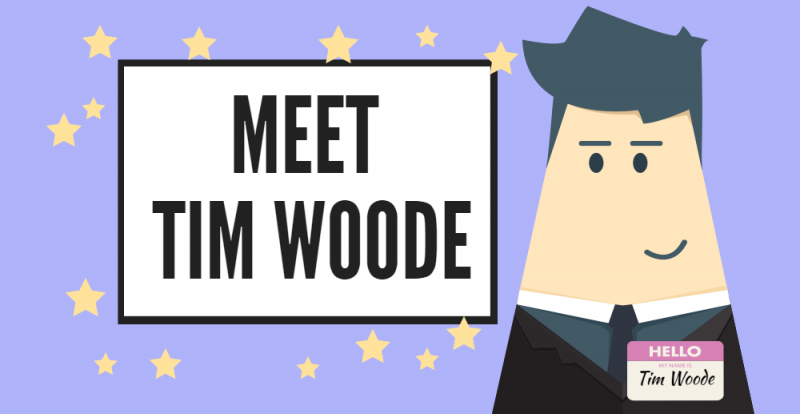 So, whether you know him as TIMWOOD, TIMWOODE, or have never met him at all, this infographic will tell you all you need to know about one of the biggest names in Business Improvement. If you want to learn more about the 8 Wastes, click the button below to take a look at our 8 Wastes course. 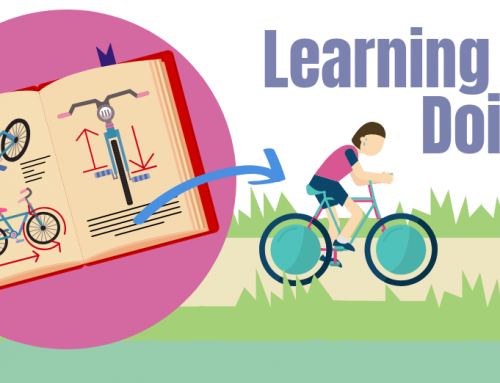 With both classroom and online training options available, you can learn all about the Wastes in a learning approach that works for you! DOWNTIME in the explanation of DOWNTINE in the 2nd paragraph didn’t you leave out transport? Hi Suzi. We did miss out travel and inventory – thanks for pointing that out, we’ve now been able to correct it. Did you enjoy the infographic? Thanks for your kind feedback, Kristine, and I’m so glad it will be of use to you!